Is the local bike shop going to weather the storm? Photo: Machinery Row Bicycles. In July, Snowbrains took a look at the U.S. Government’s new proposed tariff list to see if it was going to make your gear more expensive. 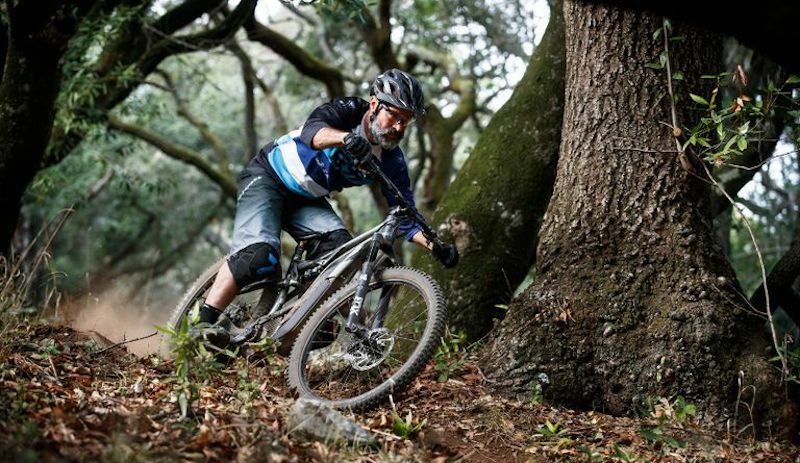 Ski and snowboard gear was mostly unaffected, but bike products were under direct attack. Now, leaders from the industry are speaking out against the tariffs that could potentially cripple their businesses. The proposed tariffs include imported bikes/frames, wheels, tires, chains, hubs and many accessories that add up to over 1 billion dollars. Bikes get made in China for good reason – it’s way cheaper, faster, and the Chinese know how to make stuff. There’s very little bike production done in the states these days and many companies have never manufactured their own product, nor do they have the capital or resources to do so. Even your most “core” U.S. bike brand is probably making their bikes in Asia. Taxing imported goods isn’t going to do much to protect domestic manufacturers….because there really aren’t any. It’s also not going to bring back jobs that were never here in the first place. What it will do is make everything more expensive for the consumer. There’s not enough margin on bikes for brands to eat the tariff without somehow passing it on to you. Representatives from Specialized, Huffy, QBP, ASE and Kent Bicycle have requested to speak to the United States Trade Representative at hearings at the end of the month. Employees from Kuat Racks, Bike Friday, Kenda, Achieva, and the North American Bikeshare Association also left comments in opposition to the tariffs on Regulations.gov. All the comments share the same sentiment – the tariffs are going to increase prices, which will reduce sales, and potentially lead to the loss of American jobs. I’m not sure how that’s a win for anybody. Is any of this commentary going to work? Despite several hundred comments in opposition to the E-bike tariff, it has been approved and takes effect in about a week. Skyrocketing E-bike sales were the saving grace for many bike brands, but that may not be the case if they get 25% pricier. 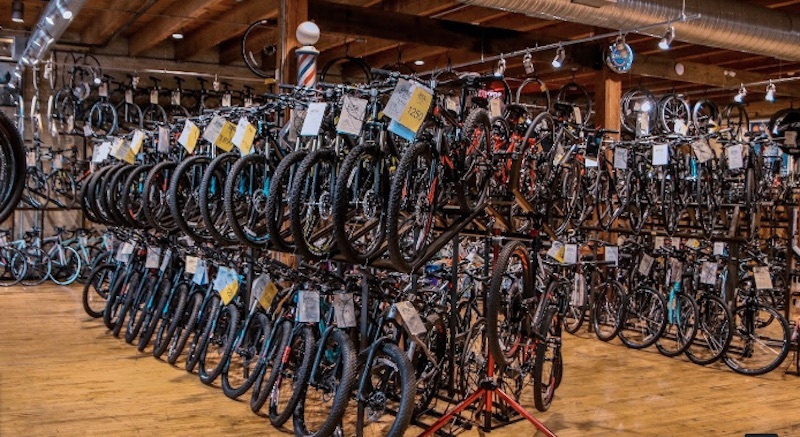 Representatives from People for Bikes and the Bicycle Product Suppliers Association are petitioning for industry wide exemption but somehow that seems unlikely. If you’re thinking about getting a new bike, you might want to act sooner than later before prices go up, or even worse, your favorite bike brand goes out of business. The bike industry was conspicuous by their absence in the discussion over trail access in the 80’s and 90’s when trails were closed one after the other to bikes in the bay area. maybe now they’ll get political. are skis made in Europe unaffected? These tariffs in particular are only on imports from China, so at the moment, skis from Europe should be OK….unless there’s an EU tariff I don’t know about. 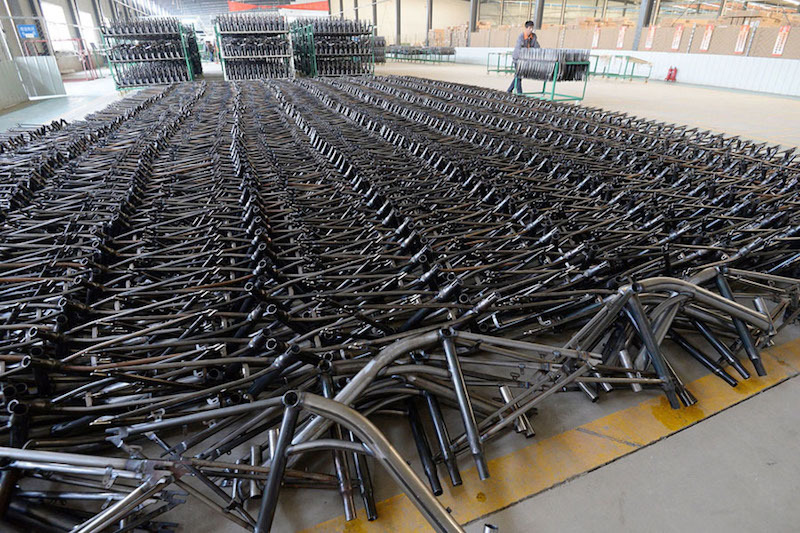 It will be interesting to see if this causes a major shift in bike manufacturing from China over to Taiwan. Taiwan already makes a lot of bikes as well, but this could drive a lot of business their way.